Product prices and availability are accurate as of 2019-04-19 14:04:17 EDT and are subject to change. Any price and availability information displayed on http://www.amazon.com/ at the time of purchase will apply to the purchase of this product. 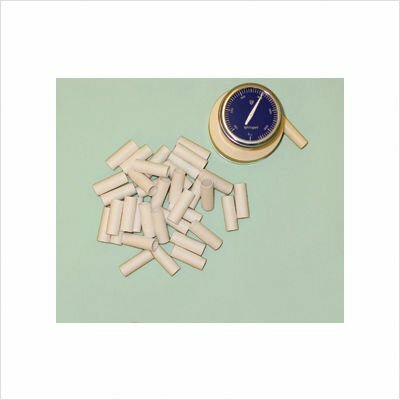 addition mouthpieces for Buhl spirometer (500 pieces) disposable cardboard Inexpensive spirometer for screening large populations. Subject blows into disposable mouthpiece. Indicator registers forced vital lung capacity up to 7 liters. Reading stays at maximum until reset. Use as an incentive exerciser for respiratory problems. Weighs 6 ounces. Spirometer comes with 100 mouthpieces. Product photo may not exactly match the product offered for sale. Please refer to the product description.